Purtroppo e’ molto vicina alla cruda verita’! 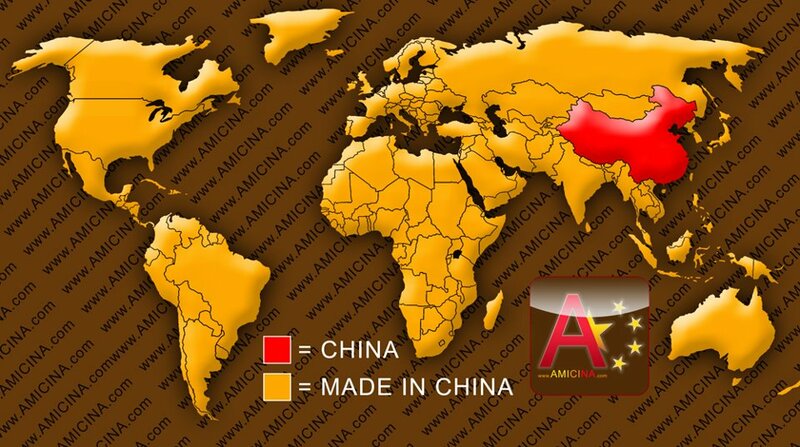 This entry was posted on 23 aprile 2012 at 4:54 PM and is filed under Blog with tags amicina, Cina, cukon angeica, INTERPRETE DI CINESE, made in china. You can follow any responses to this entry through the RSS 2.0 feed. You can leave a response, or trackback from your own site.